Perform with the best! Ages 2yrs and Up! 25% off siblings! Boys free! 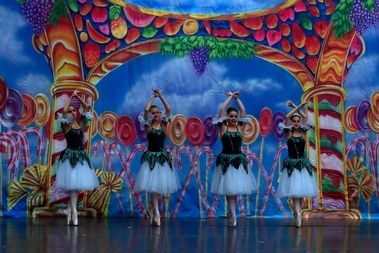 Arizona Dance Artistry provides excellent training and performance opportunities for dancers ages 2yrs and Up. Competitive programs also available. Arizona Dance Artistry's small class sizes, family atmosphere and professional setting your dancer will feel right at home with us! 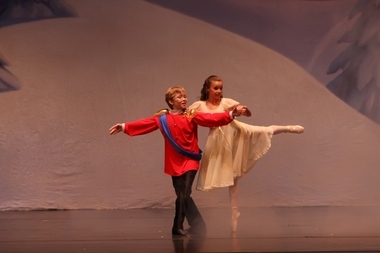 Arizona Dance Artistry is a warm and welcoming, family atmosphere that students love to be a part of. Arizona Dance Artistry provides focused dance technique, goal setting and confidence building for every dancer. We have Nutcracker Ballet auditions every August that are open to the public, dancers ages 5yrs and up are welcome. 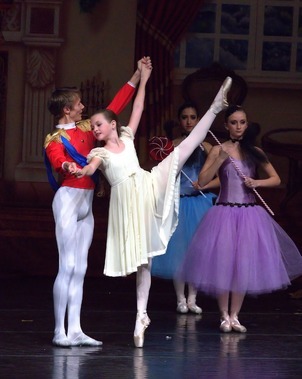 Arizona Dance Artistry's strong ballet program boasts a top notch Summer Ballet Intensive for Beginning Ballet students up to Pre-Professional ballet students. Classes offered in Ballet, Pointe, Hip Hop, Jazz, Tap, Contemporary, Musical Theater, Ballet/Tap Combo and Jazz/Tumble. Hours: Mon-Thurs 3:00-8pm Tuesday 9:30am-8pm Friday 2pm-6:30pm Please email or leave a voicemail at other times. We return all calls within 1 business day.